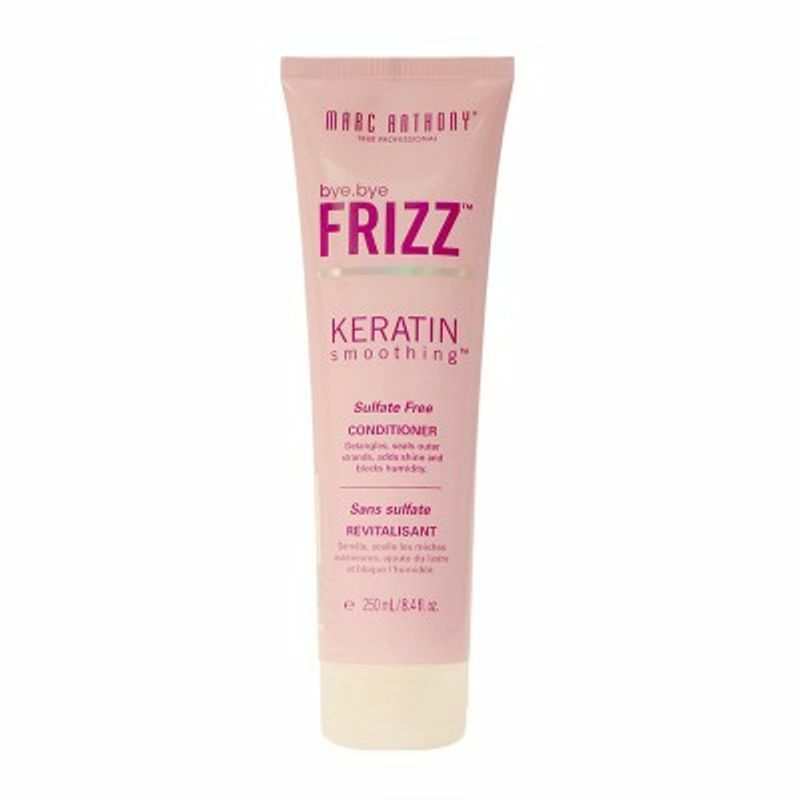 Marc Anthony True Professional's Bye Bye Frizz Keratin Smoothing Conditioner detangles hair effectively, smooths cuticle and adds shine. 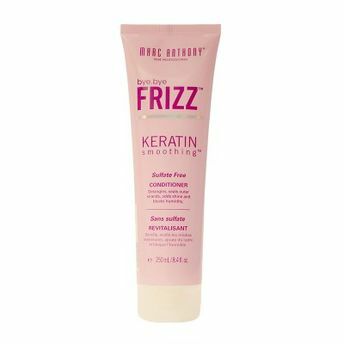 The blend of Hydrolyzed Silk and Amino Acids helps to create a smooth cuticle layer to correct frizzy hair and protect against damage. It offers extra moisture, frizz control and humidity protection for long lasting smooth styles. It improves hair strength, repairs surface damage and binds moisture while adding shine. Explore the entire range of Conditioner available on Nykaa. Shop more Marc Anthony products here.You can browse through the complete world of Marc Anthony Conditioner .